Here is a way to recover hard drive space on your Mac. If you’ve been good about backing up your iOS devices to iTunes on your Mac or to iCloud, give yourself a gold star! 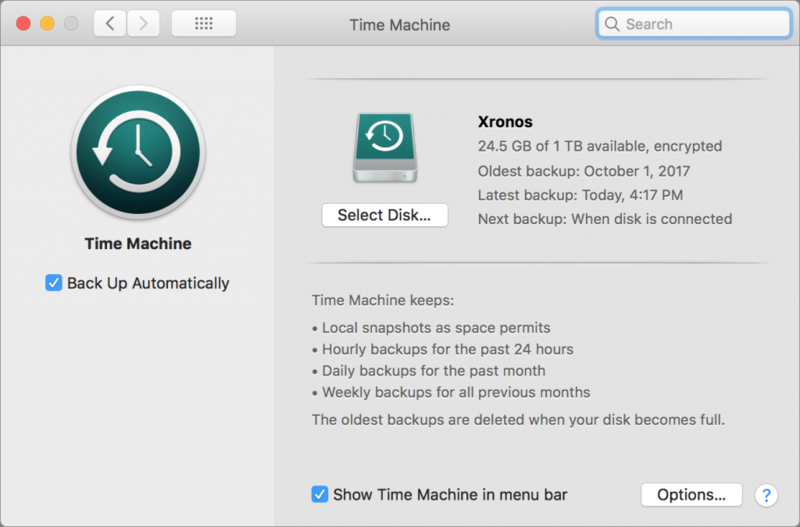 Both backup destinations are fine, but there’s one potential downside to iTunes backups: they can consume a lot of space on your Mac’s drive. In iTunes, go to iTunes > Preferences > Devices, where you’ll see all the iOS device backups that iTunes has stored. 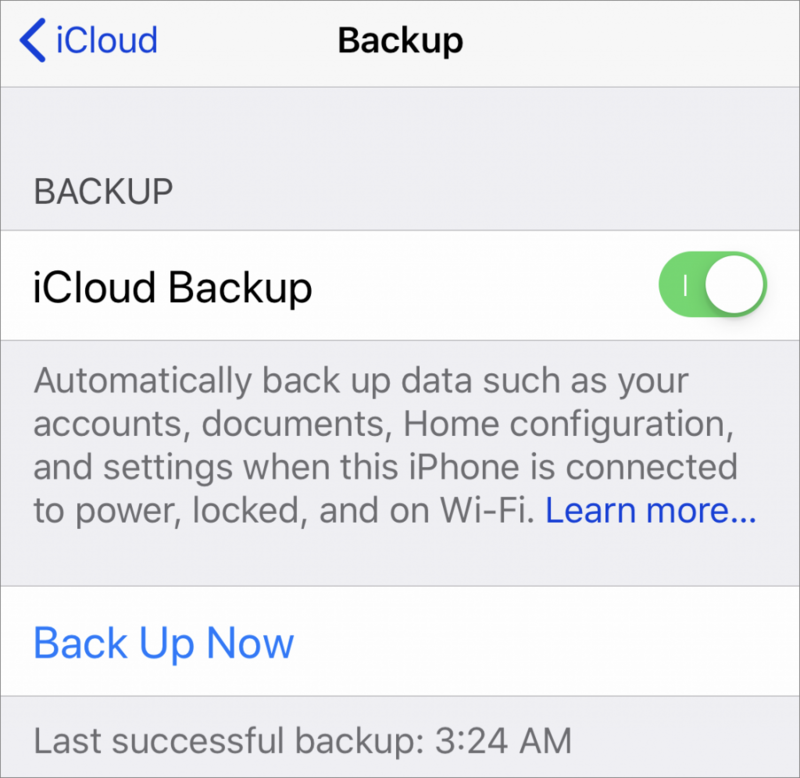 If there are multiple older backups or any for devices you no longer own, you can get rid of them. Control-click the offending backup, and choose Delete. Or, if you want to check how large a backup is first, instead choose Show In Finder, and then in the Finder, choose File > Get Info. When you’re ready, move the selected backup folder to the Trash. The writing is on the wall: Apple doesn’t want us downloading or managing iOS apps on our Macs anymore. Most of the changes in iTunes 12.7 revolve around features Apple removed, including ringtone management and iTunes U. But the kicker is the removal of the iOS App Store and support for app syncing. This means you won’t be able to click a link on a Web site on your Mac to download an iOS app to iTunes, nor will you be able to use iTunes to choose which apps are on your iOS device. You can’t even customize Home screen layouts from within iTunes. All those tasks must now be done on your iOS device. You can still back up your iOS devices to iTunes—but if you have to restore, your apps will be downloaded from the App Store.